In November, we argued that the business cycle rests heavily on a certain type of incremental spending—namely, spending that doesn’t require prior savings. We used the term thin-air spending power (TSP) to describe spending that’s financed by external “injections” instead of prior savings. As part of our argument, we shared the chart below, which compares TSP-derived spending on the left (financed by fresh bank credit) to spending that merely recycles savings, such as the prior domestic savings category on the right. 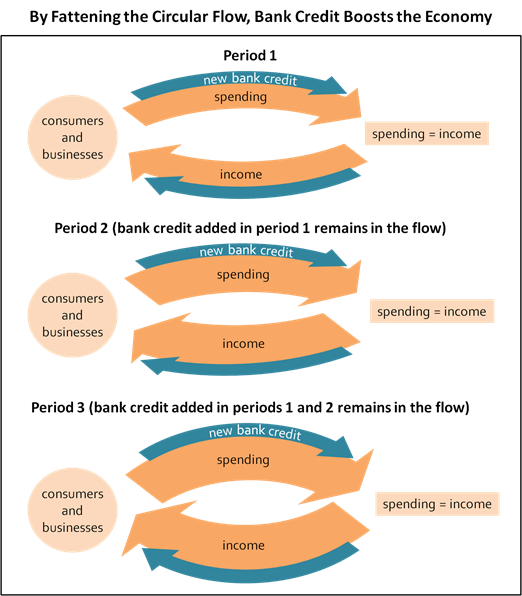 We also shared a diagram that puts the argument in pictures, illustrating how bank credit boosts economy-wide spending. Real new bank credit. 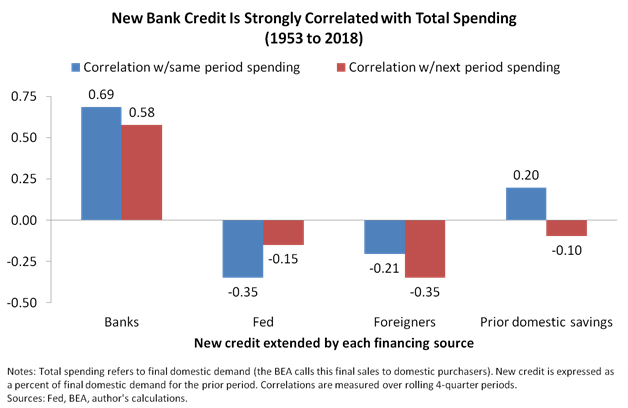 Inflation-adjusted new bank credit aggregated over four-quarter periods and expressed as a percent of final domestic demand in the prior period. The chart below shows the indicator’s average path during the last nine business-cycle expansions. Note that we’re mapping a path through two dimensions—one for each of the two primary TSP sources—by connecting data sequentially. For the full TSP chartbook, click here. For a deeper dive into the underlying philosophy, see Economics for Independent Thinkers. If you’re interested in more frequent TSP updates along with further detail on the underlying inputs, join our mailing list for indicator updates. You can do this by sending an email with “indicator updates” in the subject line to queries@nevinsresearch.com. Note that this is different to our blog subscriptions—we only update indicators on the blog when we find the time to write an article about them, meaning the blog doesn’t report most of our research. Daniel Nevins, DFA is the author of "Economics for Independent Thinkers" and proprietor of nevinsresearch.com. He has invested professionally for thirty years, including more than a decade at both J.P. Morgan and SEI Investments. 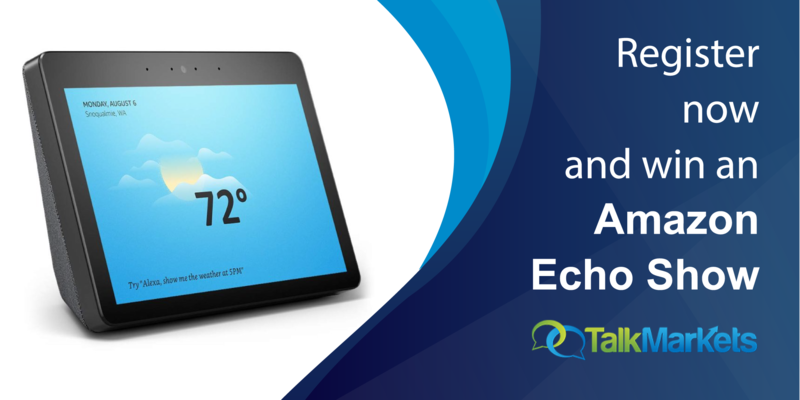 Apart from his book, he is perhaps best known for his behavioral economics research, which was included in the curriculum for the Chartered Financial Analyst® program and earned him recognition as one of the founders of goals-based investing. He has an economics degree from the Wharton School of Business and a degree from the University of Pennsylvania’s engineering school.